MU College of Veterinary Medicine alumnus Paul Nicoletti, DVM ’56, of Gainesville, Florida, passed away Jan. 31, 2016. Nicoletti was born in 1932 in Goodman, Missouri, and grew up on a small dairy farm. After graduating from the CVM, he earned a master’s degree in 1962 from the University of Wisconsin, where he wrote his thesis on brucellosis. From 1962 to 1968, Nicoletti worked as a U.S. Department of Agriculture regional epidemiologist in Albany, New York. From 1968 to 1972, he served in Iran as an epizootiologist for the United Nations’ Food and Agriculture Organization. He then returned to the United States and to his work as a regional epidemiologist with the USDA. In 1975 he was transferred to Gainesville, Florida. In 1978 Nicoletti joined the faculty at the University of Florida’s College of Veterinary Medicine. He was a member of the American Association of Bovine Practitioners, the Florida Cattlemen’s Association and the American Association of Food Hygiene Veterinarians. He was a past president of the American Veterinary Medical Association, the American College of Veterinary Preventive Medicine, the Florida Veterinary Medical Association, the Alachua County Veterinary Medical Association and Animal Disease Research Workers in the Southern States. Nicoletti was an internationally recognized authority on bovine brucellosis, and his efforts led to the eventual eradication of the disease in Florida. Brucellosis is a bacterial disease that can affect humans as well as animals. Over the course of his long and distinguished career, Nicoletti received numerous awards and honors. In 1994 he was named Veterinarian of the Year by the Florida Veterinary Medical Association, and in 2003 he was presented with the Distinguished Service Award by the University of Florida’s College of Veterinary Medicine. 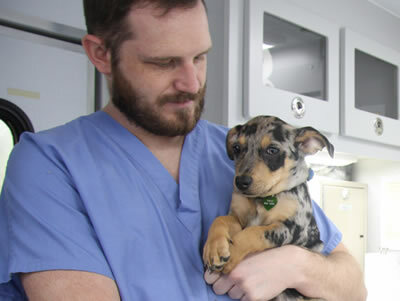 His most prestigious award came in 2010 when he was recognized with the Meyer-Steele Gold-Headed Cane Award, the highest honor of the American Veterinary Epidemiology Society. This award recognizes scientists who have significantly advanced human health through the practice of veterinary epidemiology and public health. In 2013 he was inducted into the Florida Agricultural Hall of Fame. He retired from the University of Florida in 2003. 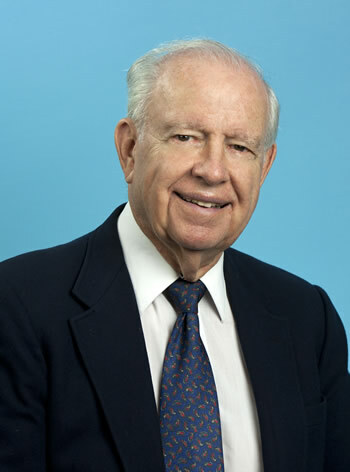 He and his wife, Earlene, established the Paul and Earlene Nicoletti Scholarship in Veterinary Medicine at MU. He was preceded in death by his wife in 2011 and daughter, Diana Nicoletti. He is survived by his children, Nancy Leader of Hattiesburg, Mississippi, and Julie Nicoletti of Louisville, Colorado; sister, Ruthann Eads of Grove, Oklahoma; and four grandchildren. A gathering to honor Nicoletti will be held from 3 to 5 p.m. Feb. 6, with a service beginning at 5 p.m., at Williams-Thomas Funeral Home Downtown, 404 N. Main St., Gainesville, Florida, with Rev. Carl Romey officiating. Tributes may be left on the funeral home’s website.